You are here: Home / Blog / Excel Anesthesia / Blog / Excel Anesthesia is Hiring! Join Our “ALL CRNA” Practice! Excel Anesthesia is Hiring! Join Our “ALL CRNA” Practice! Excel is hiring qualified CRNAs to join our expanding practice in Kansas and Missouri! CRNAs applying must have at least 2 years experience and be comfortable working in non-medically directed settings and have at minimum a valid Missouri license (preferably both Kansas and Missouri). Currently, we are seeking both FT and Part-Time positions in Kansas and Missouri for our “all CRNA” company. Excel is a well-balanced service provider, providing service at over 16 facilities, and hospitals in the Kansas City and surrounding areas (within a 90-mile radius). 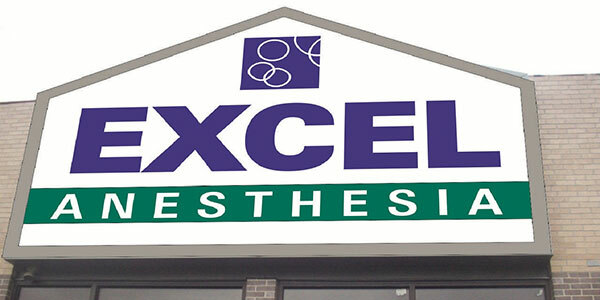 Excel Anesthesia has more than 17 years’ experience in the industry. Types of facilities/services range from ophthalmology with the provision of ophthalmic blocks, GI endoscopy centers, several urology centers and multi-specialty centers, three major hospitals as interim locum providers, and ENT, while servicing both pediatric and Adult populations. CRNAs working for Excel are not required to be proficient in all skill-sets as we are able to closely match CRNAs to the type of patient population and skill-set most comfortably suited. Full-Time Position- Compensation varies and is depending upon skill level and CRNA flexibility. For more information regarding compensation see post# 169513 on Gaswork.com. http://www.gaswork.com/post/169513. Additional sums may also be negotiated in order to offset provider Malpractice expense. Compensation package is for slightly less than 45 weeks of service, taking into account 6 weeks of scheduled time away and 6 Holidays in which CRNA won’t be providing service. Call is taken from home for one small rural hospital and is negotiable. Complete the following embedded application and submit. Once completed our staff will be notified of your interest and will contact you. You can also E-mail careers@eakc.net. Part-Time positions are also available. For more information regarding compensation see Gaswork post by clicking here:http://www.gaswork.com/post/168939. Complete our application online here. Once completed our staff will be notified of your interest and will contact you. You can also contact us at careers@eakc.net. 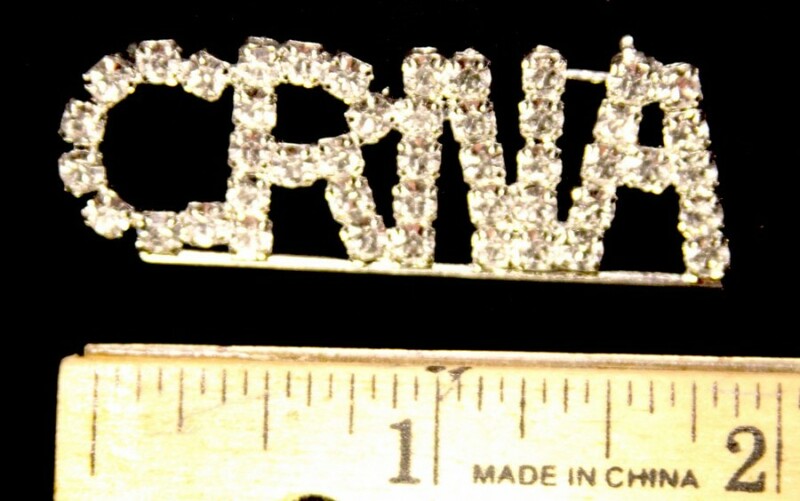 “BLING-UP!” While Helping Advance Missouri CRNA Practice! The Year of the Babies!